Rice Vinegar Substitute… There is one and it may be sitting right in your cupboard! If you ever made sushi rice and realized your too low on rice vinegar there is a substitute that works! 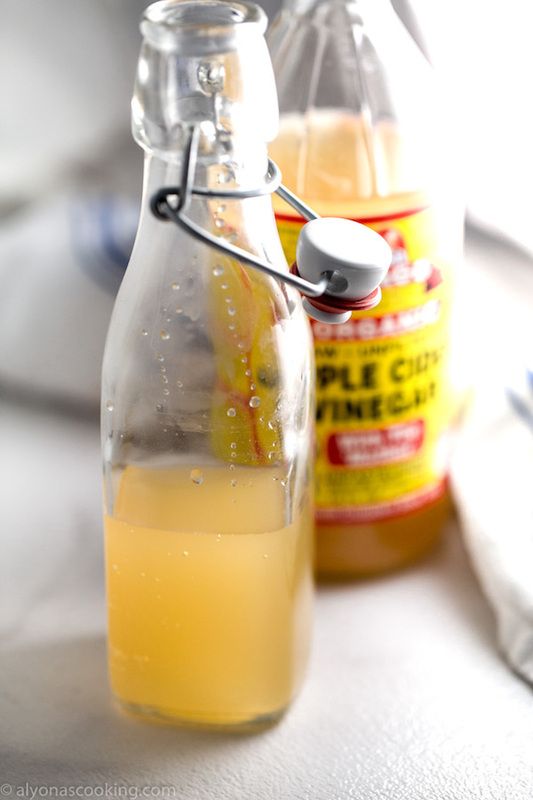 It’s Apple Cider Vinegar and it works just as good as using rice vinegar! When I was low on rice vinegar I decided to fill in the amount needed by using some apple cider vinegar and eventually ended up using all apple cider vinegar for other sushi batches. Both vinegar’s have that similar acidic smell and if your sushi rice comes out with as good of results as using the rice vinegar why not use apple cider vinegar? Besides apple cider vinegar has many health benefits. If you have some apple cider vinegar around, making sushi is a great way to start using up that vinegar and perhaps it can be a grocery trip saver? Share your sushi making experience by leaving a comment below if you ever ran low or out of rice vinegar when making sushi. NOTE: The difference between sushi vinegar and rice vinegar is that sushi vinegar is already seasoned for making sushi and rice vinegar you would need to season with salt and sugar for sushi making. When making sushi rice and you realize your out of rice vinegar there is a substitute that works! And it may be sitting right in your cupboard! 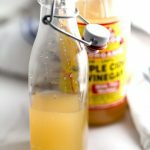 It's Apple Cider Vinegar and it works just as good as using rice vinegar! 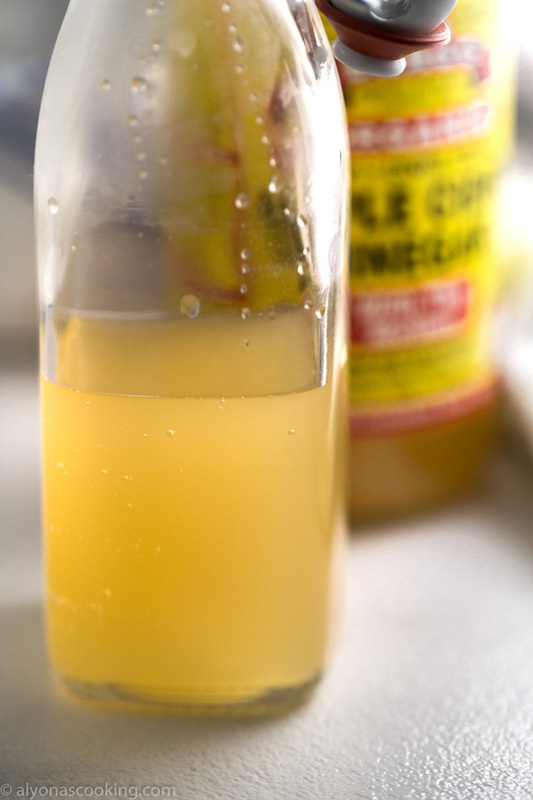 Use Apple cider vinegar for the amount of rice vinegar called for in the recipe.